Electric Vehicle Chargers for both Home charge scheme (EVHS) and work place scheme (WCS) throughout the West Midlands. Under the O.L.E.V. grant funded scheme end users can apply for Government grants to off-set the project cost of their Electric Vehicle chargers at 75% of the total project cost up to a maximum of £500.00 per outlet. 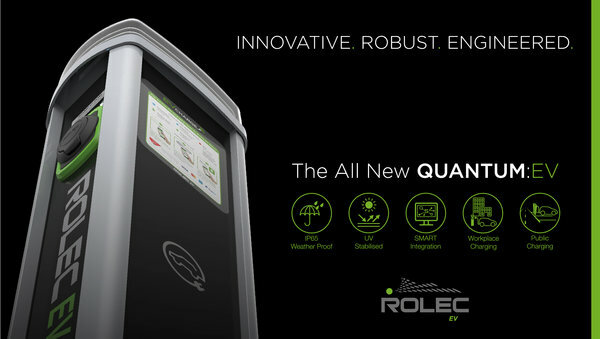 We can offer a wide range of Rolec Electric vehicle products at competitive prices to match customers requirements. We can assist clients with their grant applications if required.